Communicating with parents is an important part of what we do, making sure you get the correct information about school news, activities and things that really matter is something we care about. Use a free mobile app on Android and iOS to pick up school messages instantly. Highlight important messages or archive old messages to make life easier. Messages can be sent directly to mums, dads and carers – even grandparents! Registering with ParentMail is very easy! Over the next few days you will be sent either an email and/or text message from ParentMail, when you receive this please just follow the instructions in the message. Please note that for security purposes, you will be asked for the date of birth of your oldest child at the Academy. If you have more than one child, please still enter the date of birth of your oldest. The app will still sync to each child you have in the Academy. If you only have one child at the Academy, please enter their date of birth. 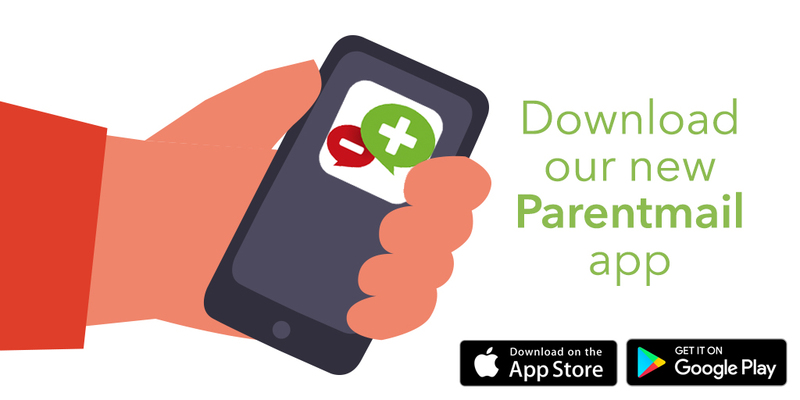 Once registered, if you have an Android or Apple smartphone, we would highly recommend you download the ParentMail App for the best user experience. To do this, simply search for “ParentMail” in Google play if you have an android phone. For iPhones users, please search in the App store. If you need any additional information or assistance, or if you have not received any contact from ParentMail within 7 days of this letter please contact Mr Tomlinson (dtomlinson@cas.coop – 01782 882300) or go to www.parentmail.co.uk/help/parenthelp/. 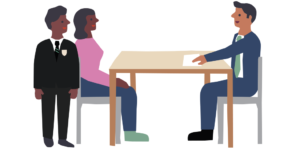 Our first major use of ParentMail will be booking parents evening appointments for Year 8 on February 14th and we will start to send communications to all parents through ParentMail from the beginning of September. Please note that we intend to use ParentMail as our sole method of communication from September, unless specific alternative arrangements have been made otherwise.